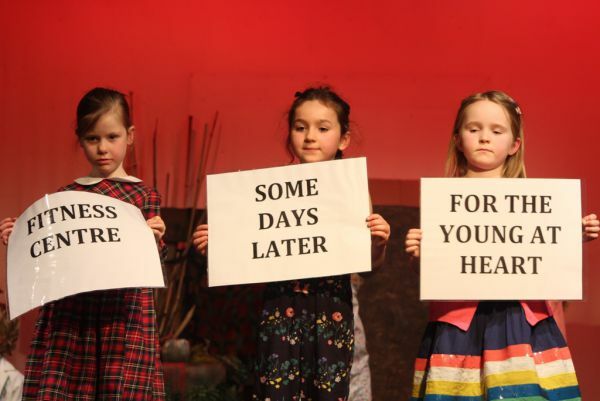 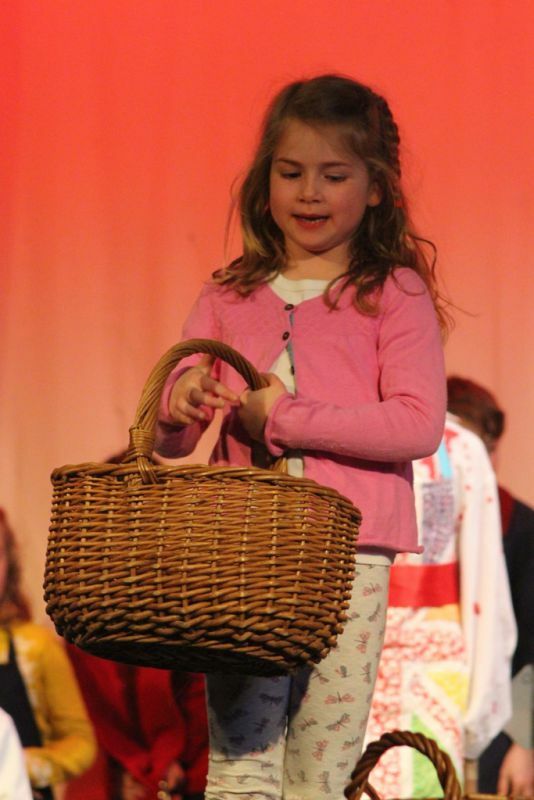 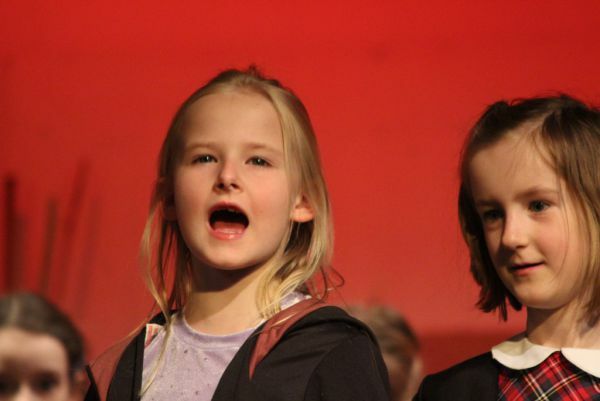 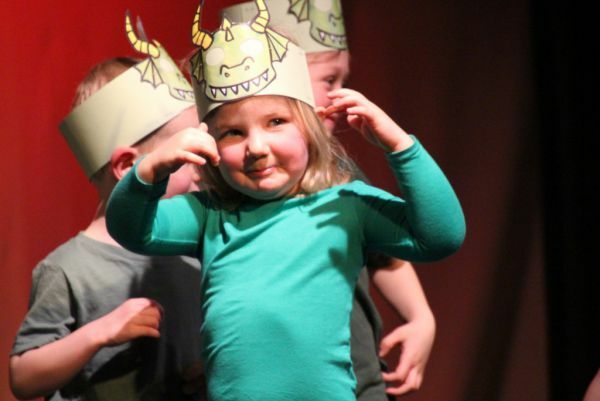 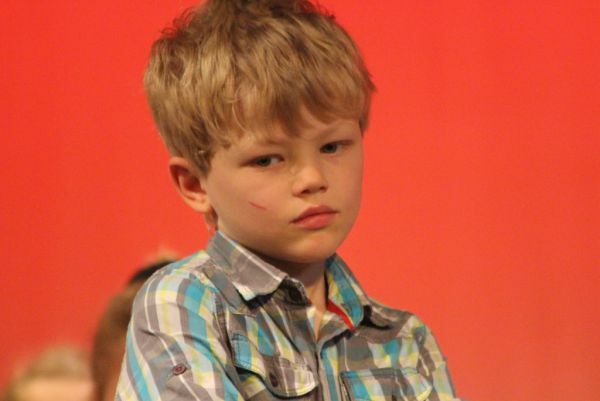 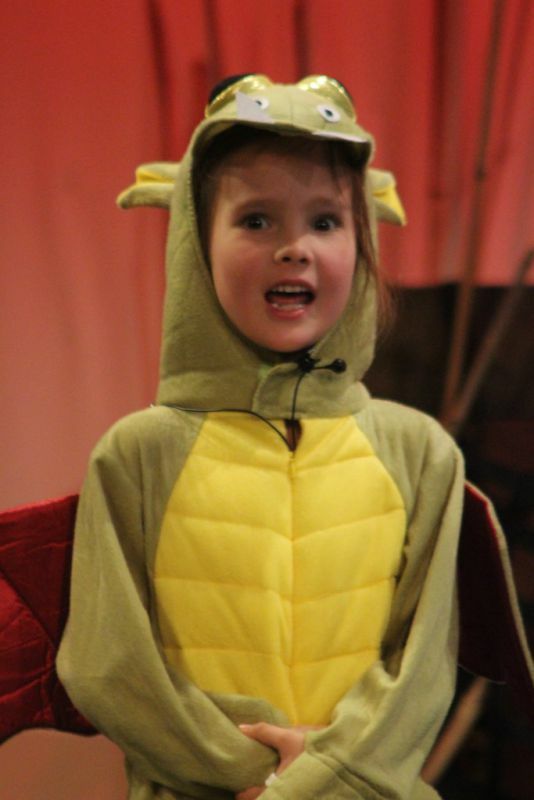 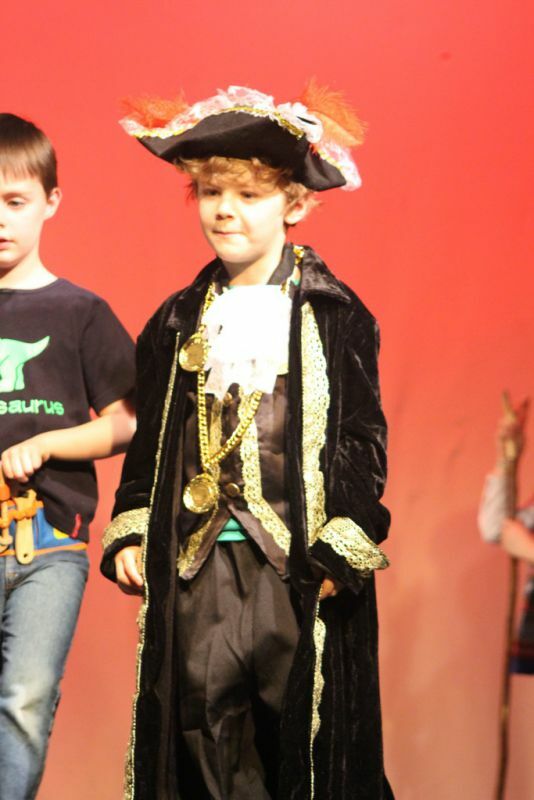 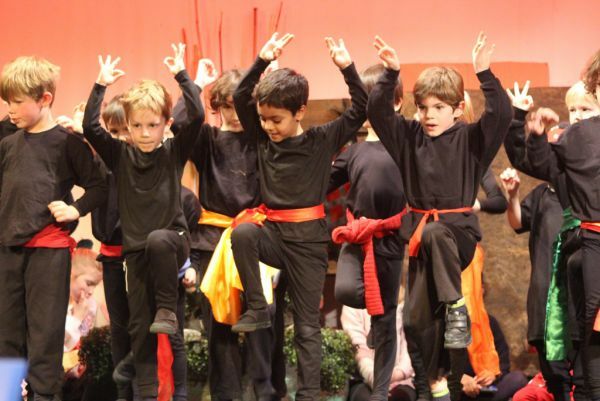 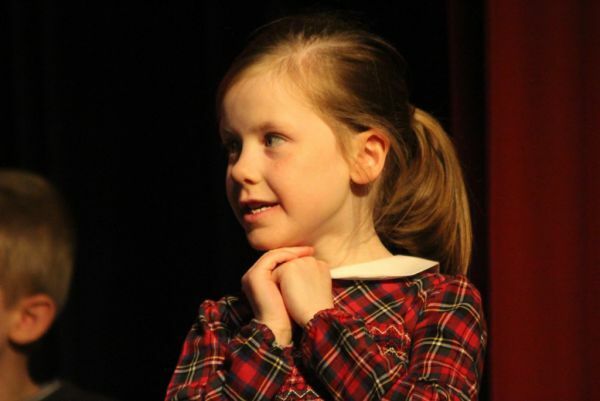 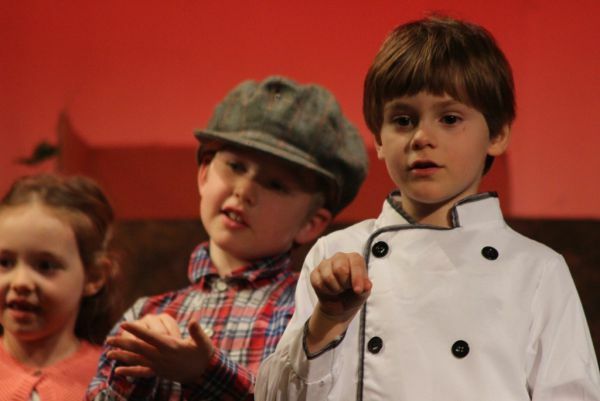 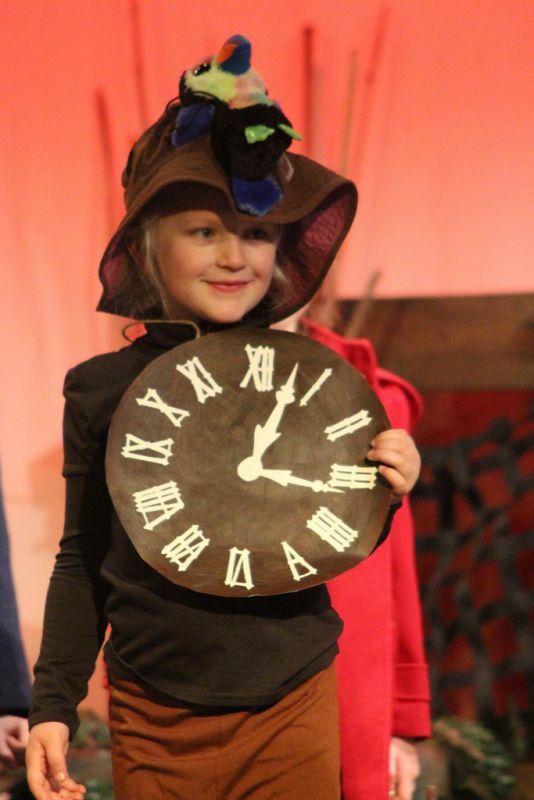 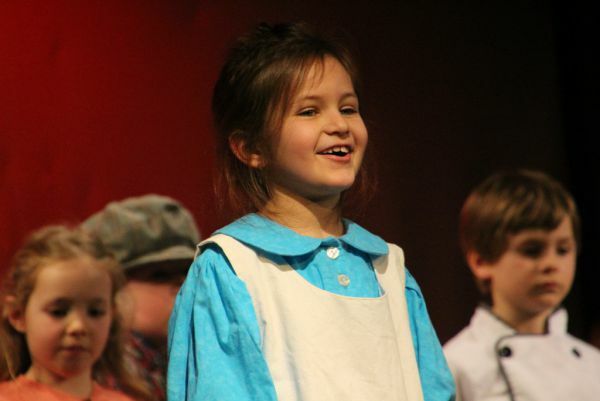 Congratulations to all the children in the Pre-Prep and Kindergarten on their performance of Dragon Days. 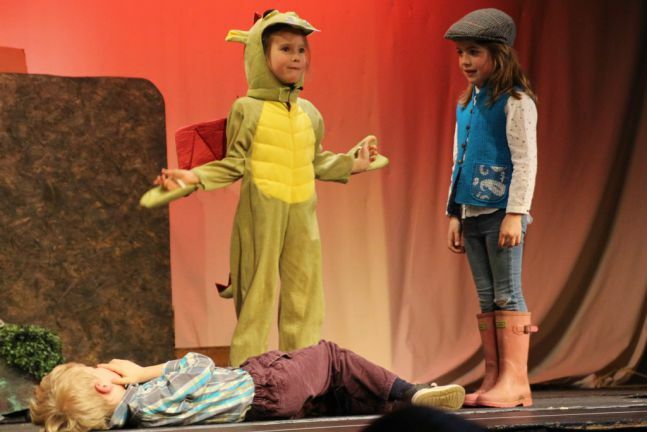 As they resolved the troublesome problem of a dragon terrorising their village of Stumbledorfe, Year 2 mastered the art of comic timing, gaining many laughs along the way. 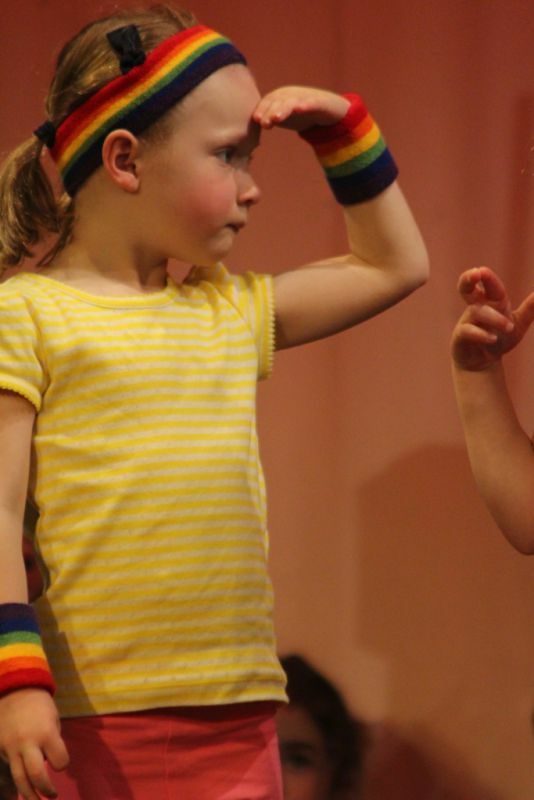 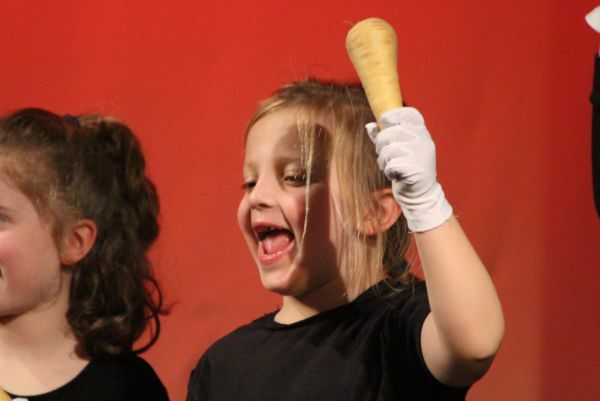 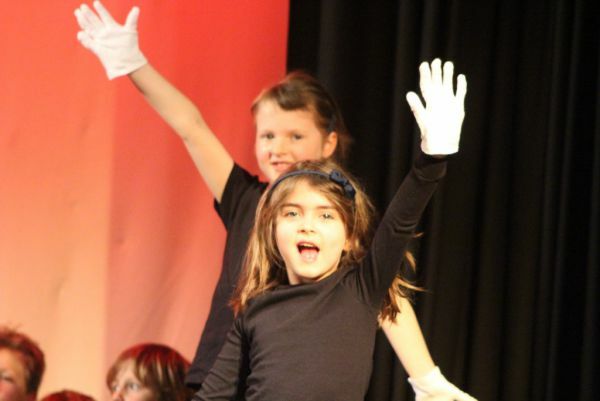 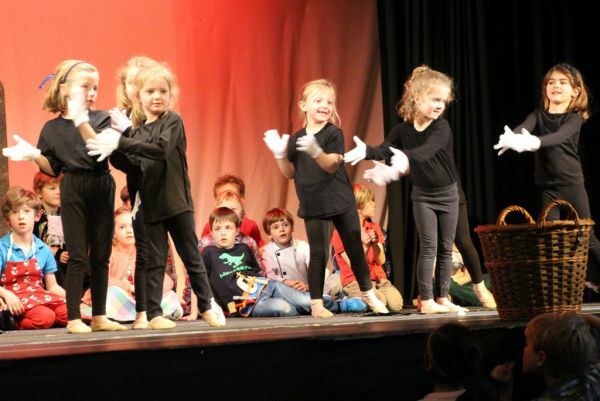 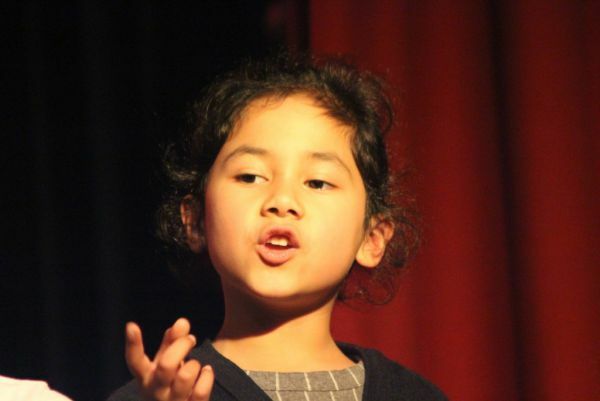 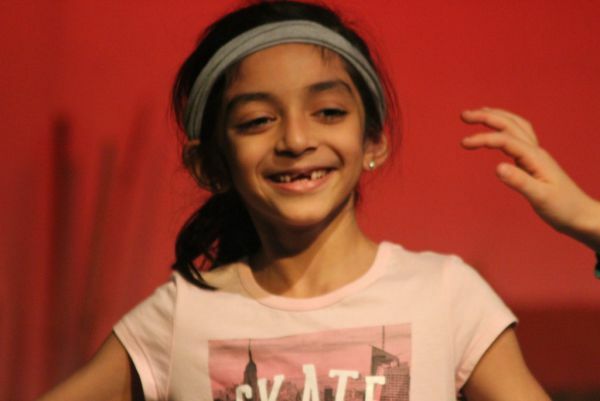 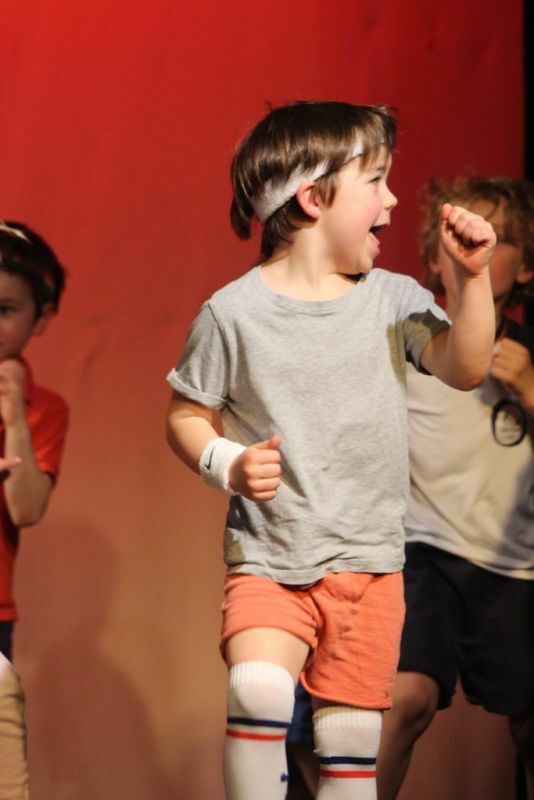 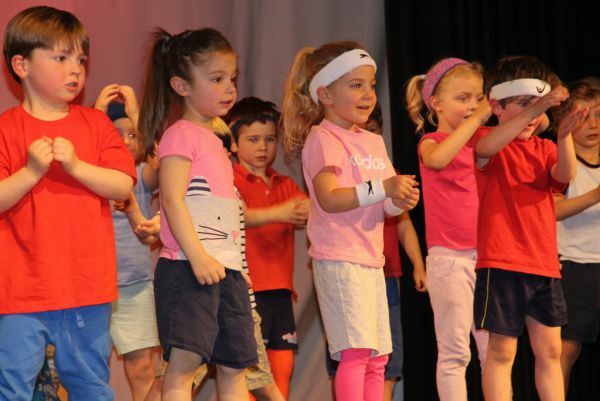 Year 1 excelled themselves in their roles as Secret Agents, Ninja Warriors and Reception were Fitness Class members, giving the audience an adorable rendition of Baby Shark.